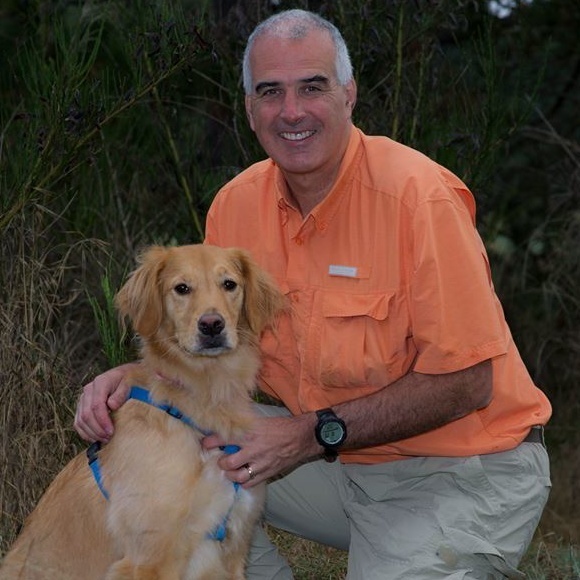 Coulee is a golden retriever certified in trailing and human remains detection who is known for always finding her man/woman/child in training and on missions. Greg is one of the founding members of KCSD and in addition to hard work on innumerable missions he has been a major contributor to the growth and success of the unit through his training mentorship and many leadership roles over the years such as chair of operations leaders and treasurer. Greg is also a structural specialist on the Washington State urban search and rescue task force.